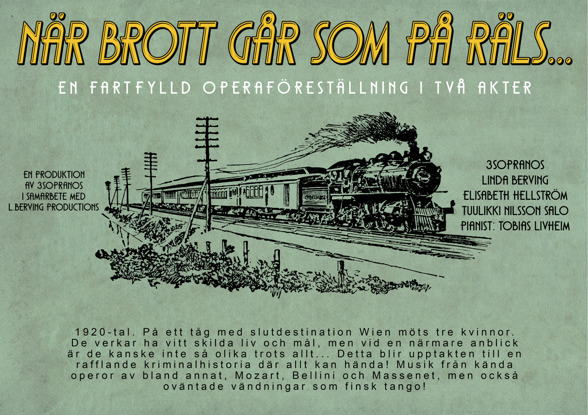 In 2015 Linda worked with two more sopranos, Elisabeth Hellström and Tuulikki Nilsson Salo to write the operatic show När brott går som på räls. 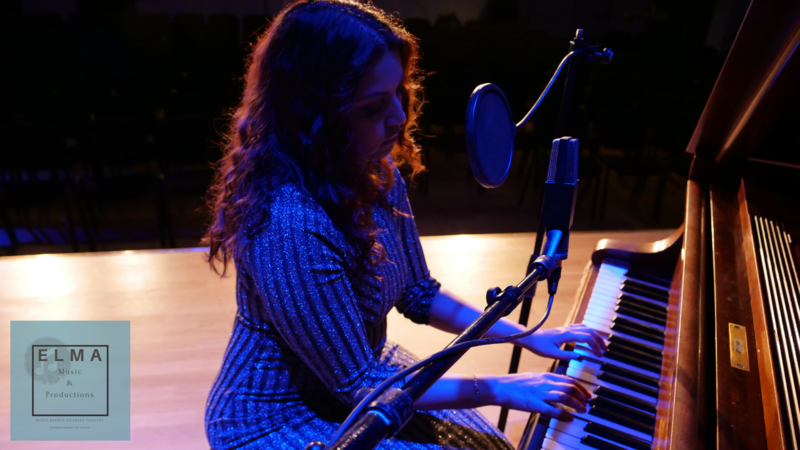 The brilliant crossover pianist, Tobias Livheim also collaborates with Linda on the coming album By design (2017). Click on poster to read the article in Arbetarbladet.